Welcome to Indianapolis! We hope you're thirsty! Our goal is to provide you with all the information you need to explore the best in local craft beer Indianapolis has to offer. 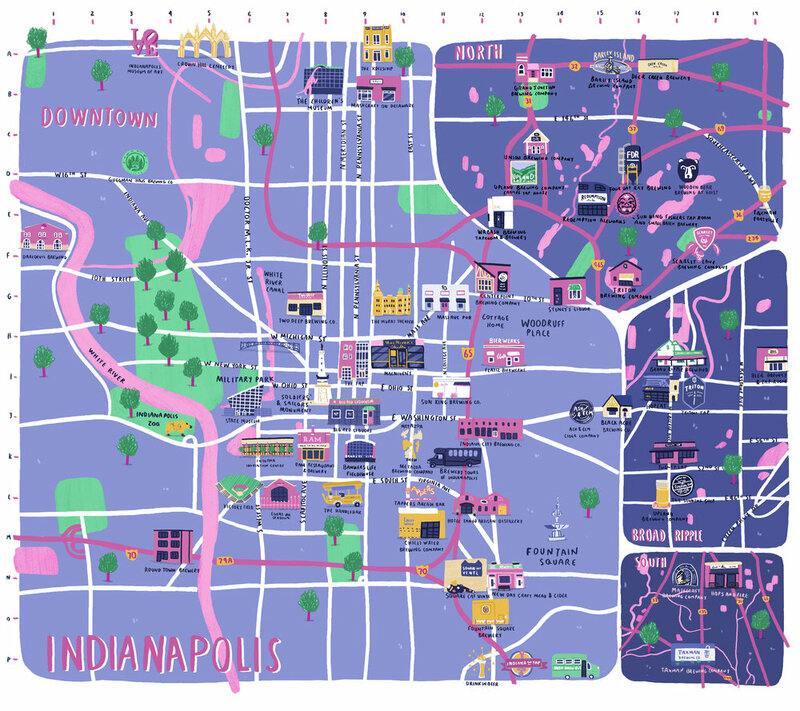 You'll find a variety of breweries, beer bars, carry out stores, and tourist attractions that focus on local craft beer around the Indianapolis area. Happy hunting!